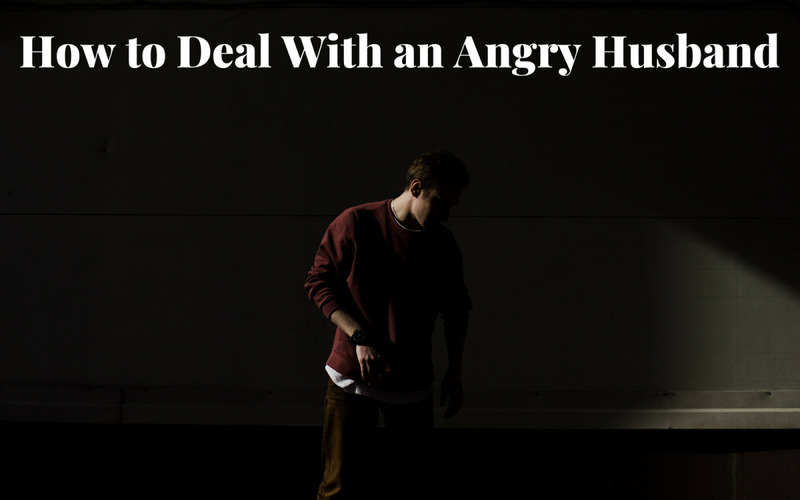 Causing someone you care about pain and heartache can be deeply distressing. If you need to apologize to a loved one for a mistake you made, here are some tips for offering a sincere, honest apology. Apologizing with sincerity is about expressing genuine concern that your actions have negatively impacted someone else. 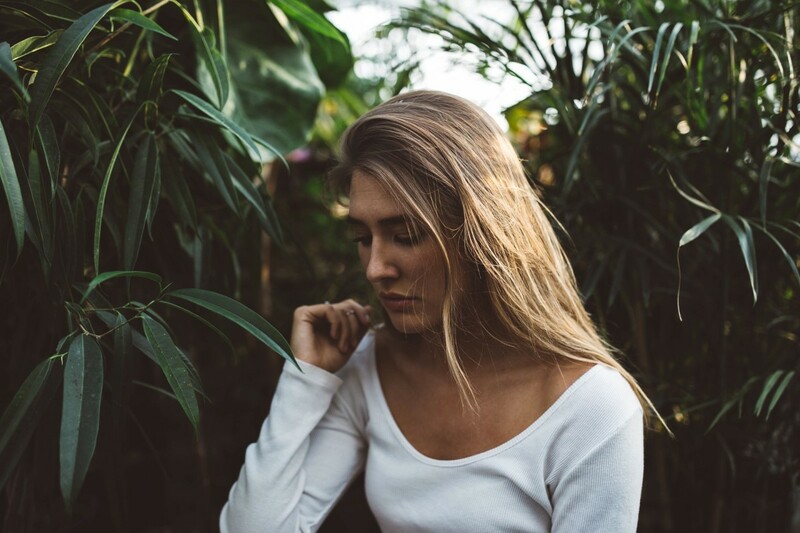 If you want to say sorry to someone you love, but you don’t know what to say, let alone how to say it, take some time to examine your motives for making amends. Is your desire to apologize coming from a place of fear and anxiety, such as being afraid that the person you hurt will abandon you? Or is your need to say sorry coming from a place of genuine empathy---understanding how you would feel if someone had done the same thing to you? If you can focus your attention on the other person’s needs, instead of your own need to make yourself feel less guilty, then it will be easier to find the best way to say sorry. Accept. The first step in apologizing to someone is to start by accepting that you made a mistake. Until you can recognize and accept that your actions caused someone else stress and grief, you won’t be able to deliver a heartfelt and sincere apology. 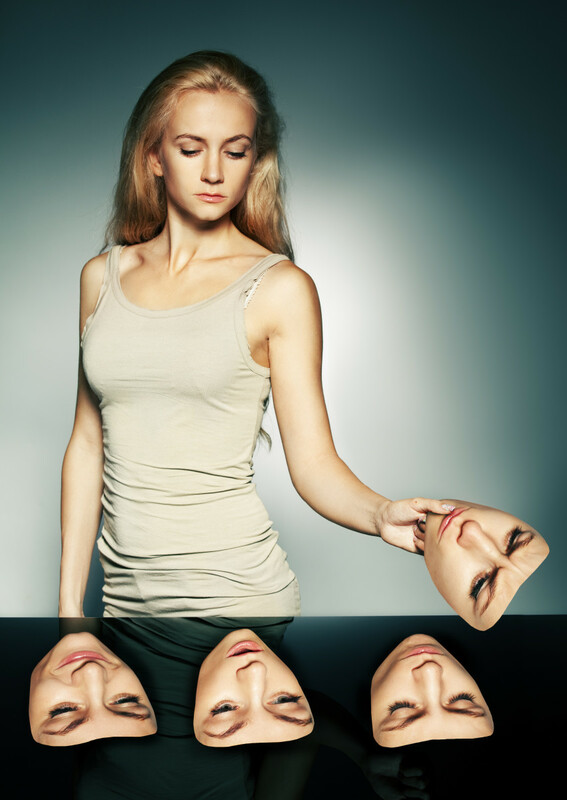 If you can’t accept that you made a mistake—as humans do---then you can’t truly speak from a place of true self-awareness and humility. Have a conversation with yourself and fully own up to what you did. Admit. When you have accepted your error, only then you can start authentically communicating with the person whose forgiveness you are seeking. The next step is to admit to the person you harmed that you made a mistake. It takes a lot of courage to verbally admit your error, no doubt about it, but in doing so, you are sending a message to the other person that you are serious about saying sorry. Apologize. 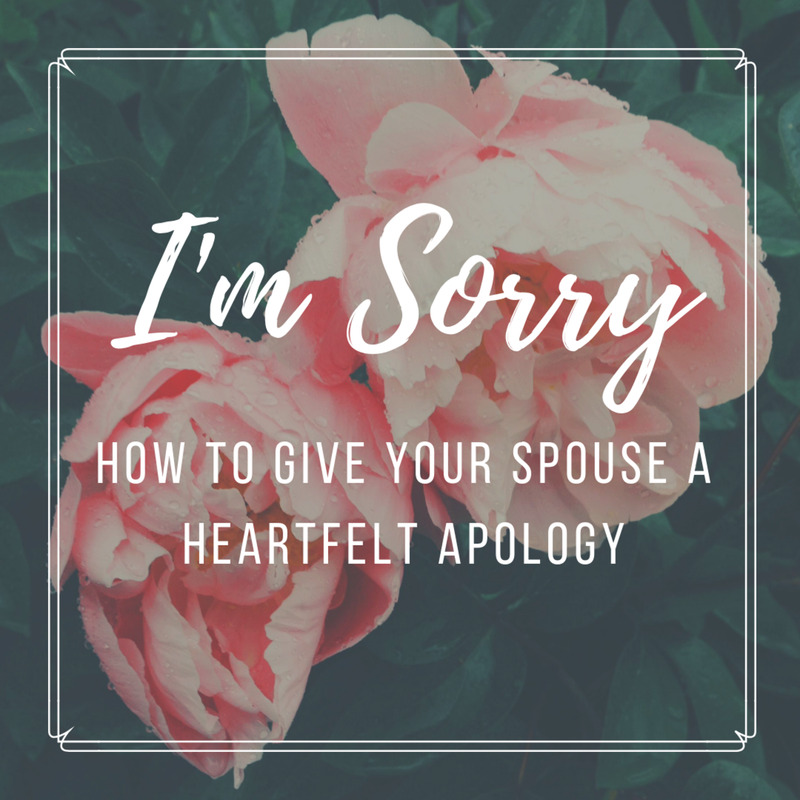 Now that you have admitted your mistake, you are ready to actually utter the words “I’m sorry.” Apologizing to someone you love should be about expressing concern about the impact your actions had on her, not on making you feel less guilty about your mistake. An apology shouldn’t include a demand for forgiveness or excuses for why you did what you did. 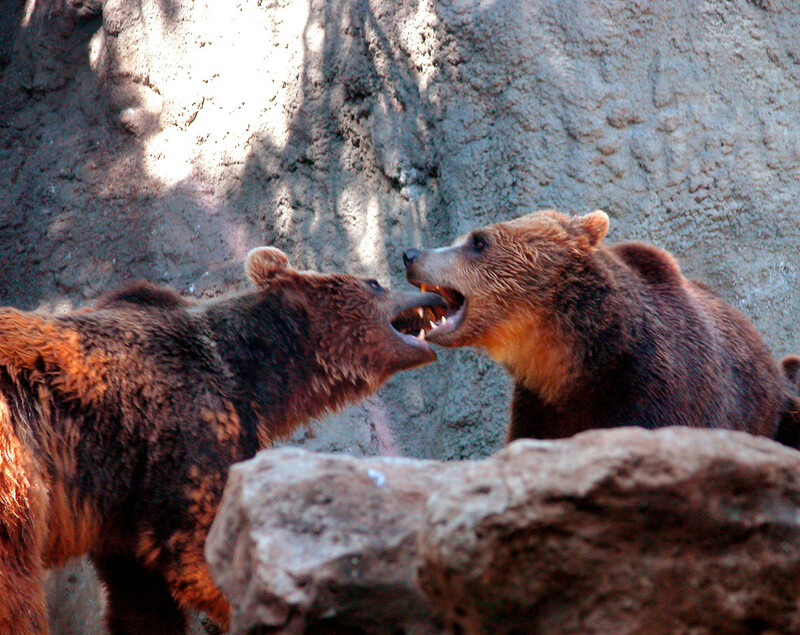 Don’t minimize what you did or suggest that the other person is overreacting. Act. 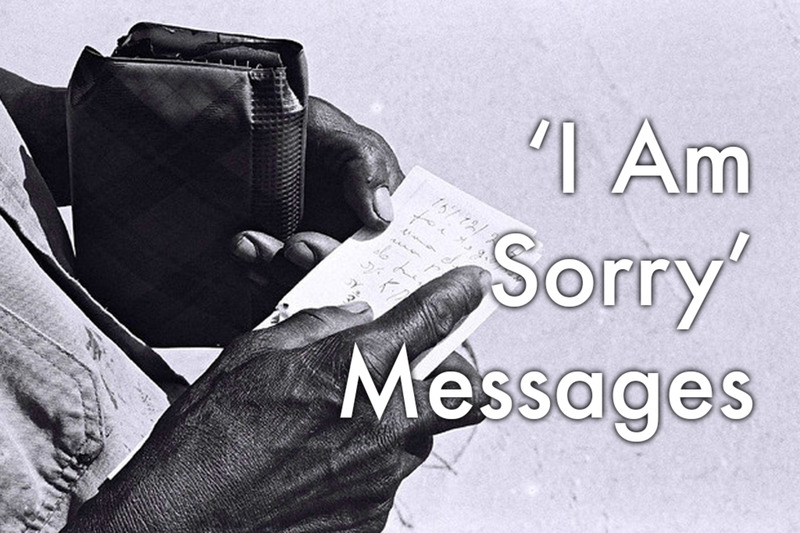 Follow your apology by promptly addressing the consequences of your actions. For instance if you forgot an important occasion, send a card or gift or other type of acknowledgement. In other words, follow through on what you said you would do in the first place. Amend. 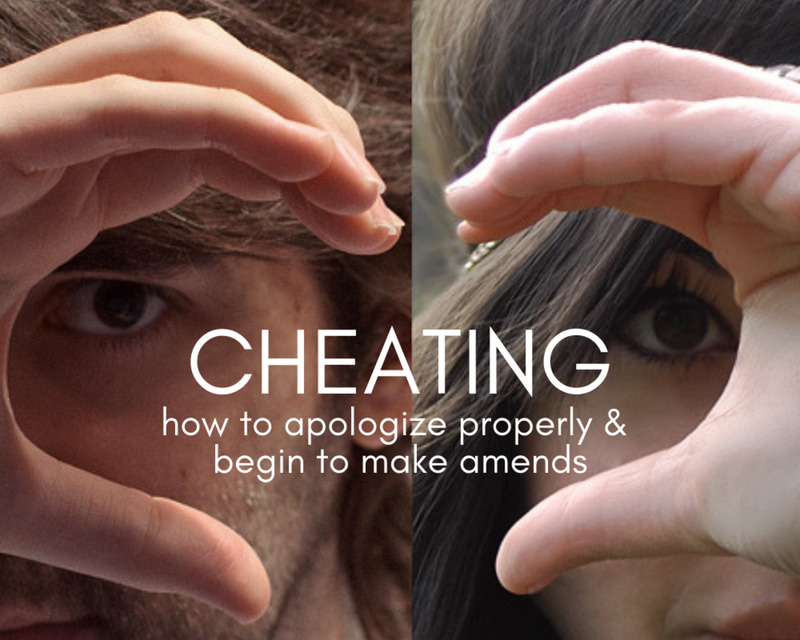 Making amends means fixing or correcting what was damaged or broken. How will you make up for what you did? How will you commit to improving yourself so that you can improve your relationships? Attend. Throughout the process of apologizing to the one you love, make sure you are attending to and noticing her feelings and reactions. Listen to her concerns with an open mind. Practice active listening. Be aware of your own body language. Be fully present when you are saying sorry. Anything less than your full attention will render your apology insincere and inauthentic. 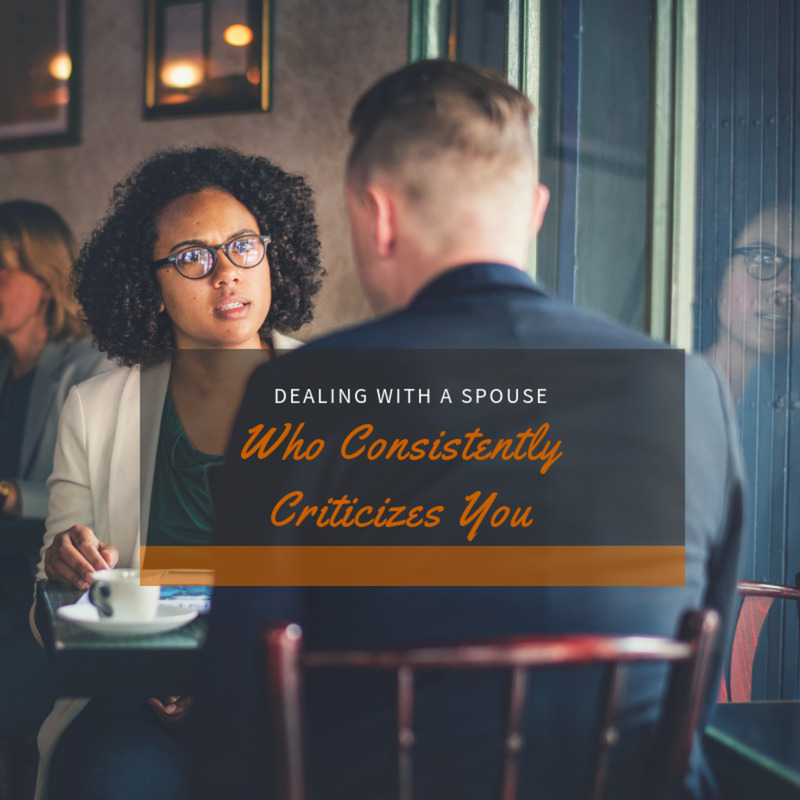 It may be hard to admit you're wrong after a fight, but restoring your relationship and building a strong bond with your spouse is worth it. Knowing how to say sorry is one of the most important emotional skills you can bring to your relationship. "Love is never having to say you are sorry." True. If you have a strong relationship, you will never make mistakes or hurt the one you love. False. People aren't perfect. Making mistakes is normal and expecting everything in the relationship to be flawless is unrealistic. Nice hub with some very useful advice! Admitting mistakes and asking for apology needs strength of character and a compassionate heart. I sincerely believe in this--this is the best way to move forward. Thanks for sharing this important hub!